Meditation is a natural state of the human mind – at rest, open, alert. 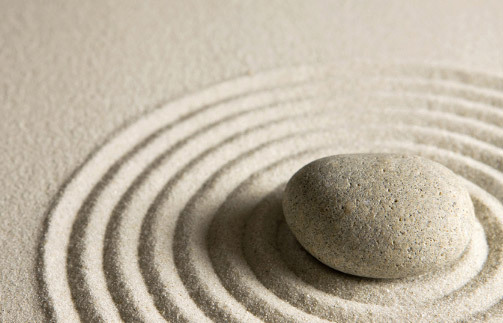 The basic meditation technique predates all religious traditions, though it is used in one way or another by each of them. 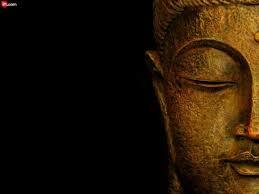 Undertaken as a steady practice, meditation allows the mind to relax and settle. It encourages our inherent qualities of stability, clarity and mental strength to emerge. In the Shambhala tradition, meditation practice offers a pathway of deep connection to our inherent qualities of dignity, kindness, wisdom and strength – all of which are essential on the journey of personal, cultural and societal transformation. 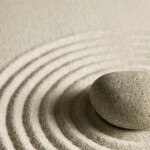 What does Shambhala offer in addition to meditation? Although Shambhala offers individuals meditation instruction, teachings and a deep practice path, it is based on a social vision. For many people, it can become a lab for a living culture – a community that explores the possibility of creating a good human society. 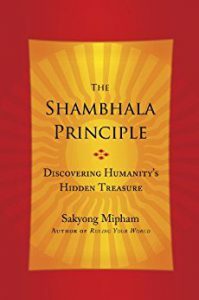 One reason people appreciate Shambhala is precisely because it offers this possibility of exploring and creating community – a sense of being with others who share practices and teachings, who ask similar questions, and are inspired to lead fuller lives and create a good human society. In addition to the path of practice and study, we encourage people to think about how they would like to participate in creating community. You can initiate discussion and engage with others, or you can join in some of the diverse activities that we already offer. These include festivals and cultural celebrations, family events such as family camp, rites of passage, care of the dying, community meetings, support groups (grief-work and heart of recovery), artistic and performing arts groups (choirs, artists networks), those studying and practicing the contemplative arts and social action networks. What makes Shambhala distinct within the buddhist teachings? Within the v ast teachings of the buddhist tradition, Shambhala holds a distinctive place. 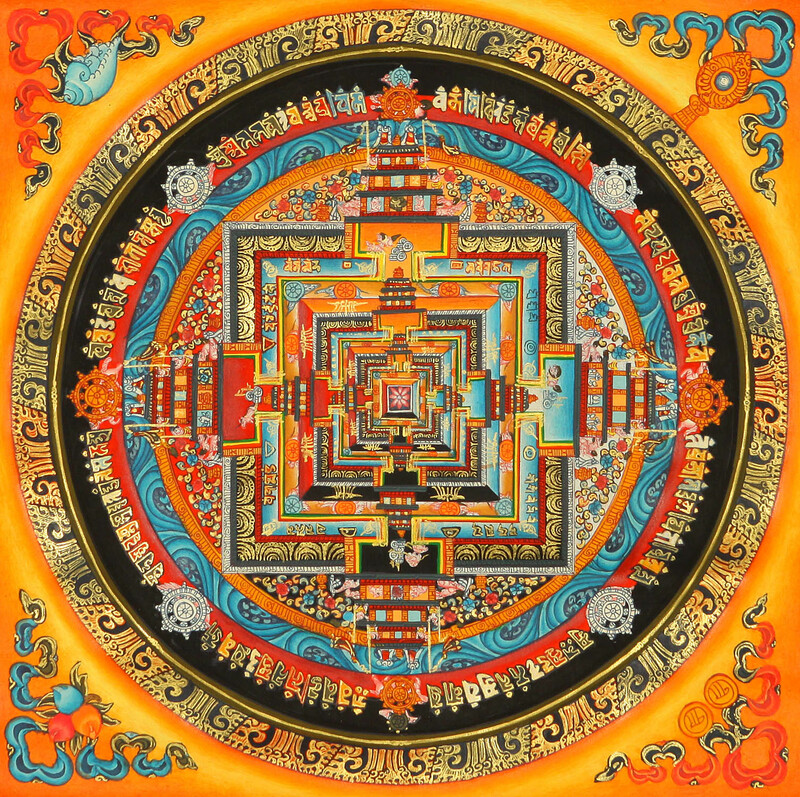 The Shambhala teachings flow from the original transmission of the Kalachakra (Wheel of Time) tantra, said to have been transmitted by the Buddha to the first sovereign of Shambhala, King Dawa Sangpo. In its contemporary form, this body of wisdom is referred to as the teachings on enlightened society. Within this same stream of transmission on enlightened society, Shambhala uniquely holds the terma (mind treasures) of its founder, Chögyam Trungpa Rinpoche. These sacred texts are studied by practitioners undertaking the most advanced practices in the Shambhala mandala. 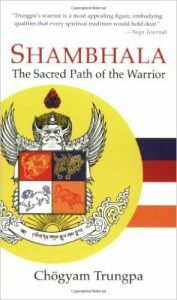 How do I access the Shambhala teachings? You can access the Shambhala teachings in three ways: through books, online teachings and live programs. 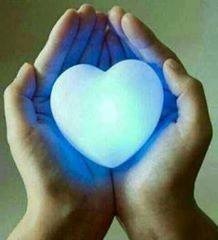 For Shambhala teachings and programs online, please visit Shambhala Online.